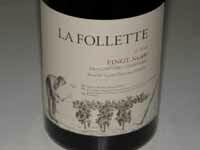 La Follette Wines is newer winery which morphed from Tandem after it was purchased by Wine Creek LLC, focused on Pinot Noir from cool climate vineyards in Sonoma (DuNah, Van der Kamp and Sangiacomo's Robert's Road) and Mendocino (Manchester Ridge) county launched in the summer of 2010. The first wines, including Chardonnay, were from the 2008 vintage and were priced in the $30 (a Sonoma Coast blend) to $50 (Manchester Ridge) range. 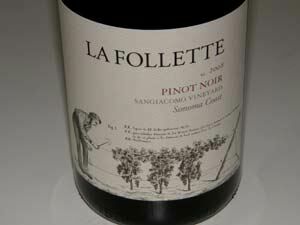 For 2009, there are four vineyard-designate Pinot Noirs. A stated goal is to make the wines more affordable than other hand-crafted California wines of a similar pedigree. The label is from an illustration found in a rare first edition French manual on viticulture published in 1847. 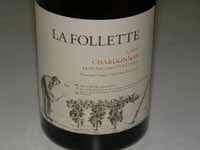 La Follette has had a remarkable winemaking career, characterized by a deep study of the science behind the art of winemaking. His unparalleled understanding of yeast - specifically, how different yeasts affect the mouth feel and flavors of the finished wine - is a defining aspect of his winemaking talent. 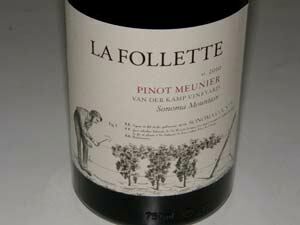 He tends to favor the use of significant whole clusters in fermenting his Pinot Noirs. 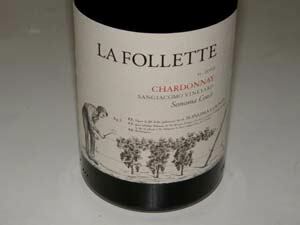 Small lots of Chardonnay will also be produced from many of the same vineyards sourced for Pinot Noir plus Lorenzo Vineyard in the Russian River Valley. A taste at home sampling of 50ml bottles is available. Join the mailing list for special wine offerings. A new tasting experience was announced in 2014. 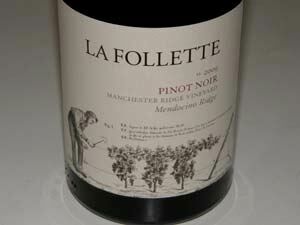 Visitors can have an in-depth barrel tasting adventure with winemaker Greg La Follette. 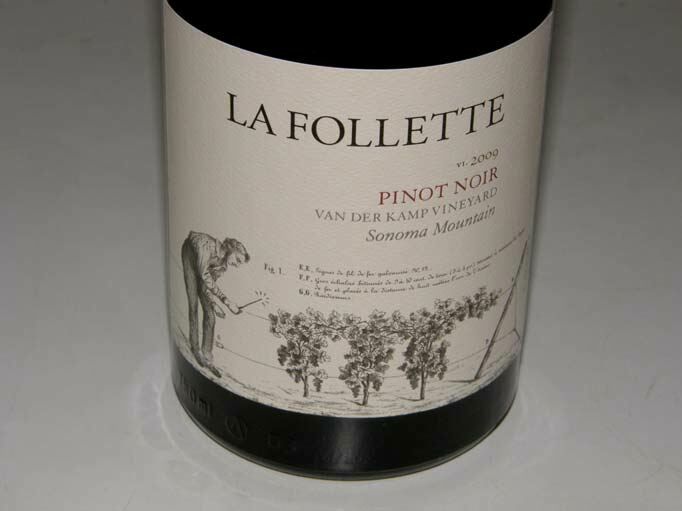 La Follette hosts guests at his barrel aging cellar where samples of Pinot Noir and Chardonnay are tasted, followed by a visit to the tasting room at The Barlow in Sebastopol for a tasting of finished wines. The Barrel to Bottle Tour costs $55 per person and is available by appointment. Update: the tasting room closed in 2016, Greg left his namesake label the same year, and became the winemaker and partner at Ancient Oak Cellars.